"The medical profession, as a whole, has really struggled with the whole concept of medical cannabis. 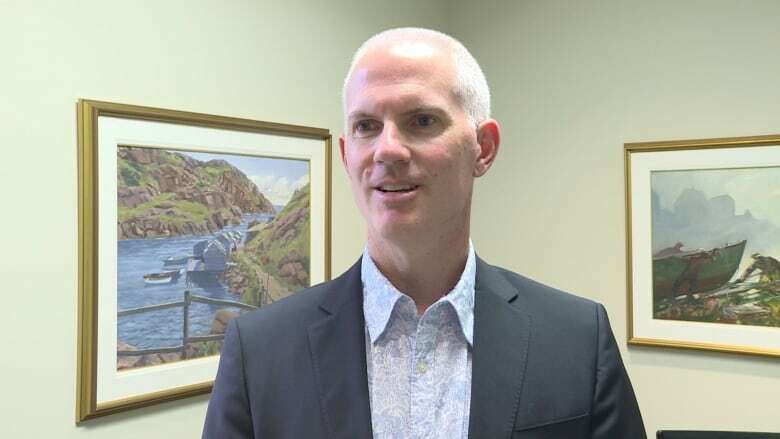 There's definitely some physicians who feel comfortable in that area but most don't," Dr. Jeff Blackmer, vice-president of medical professionalism for the Canadian Medical Association, told CBC Calgary News at 6. "And [that is] primarily because of the lack of evidence, the lack of scientific studies showing it actually works, the lack of knowledge around dosing and interactions with other medications — all these types of things. Our recommendation was that once it is legalized, that there really is no reason for a separate medical system." A lack of clinical studies is the reason most healthcare plans in Canada don't cover the cost of medical marijuana, said Blackmer. 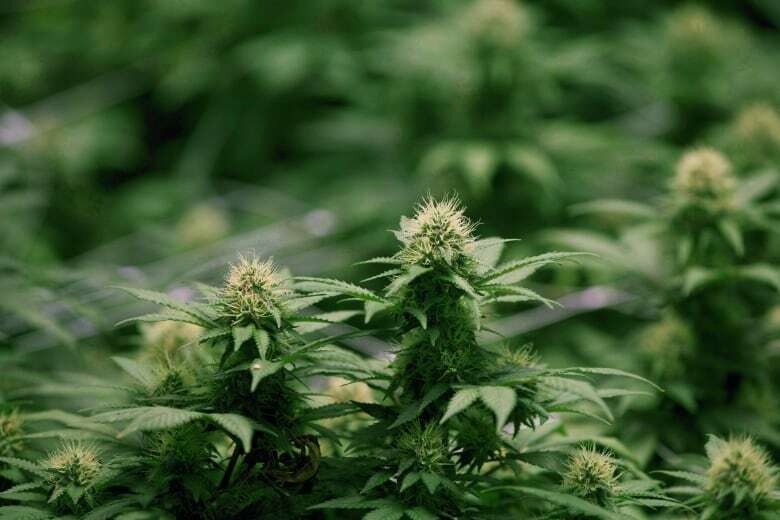 "Right now, the type of evidence, the quality of evidence that we typically look for before approving drugs or before funding drugs, isn't there for cannabis," he said. "That's not necessarily to say that it won't be there in the future, and certainly that's something that a lot of physicians are watching carefully." 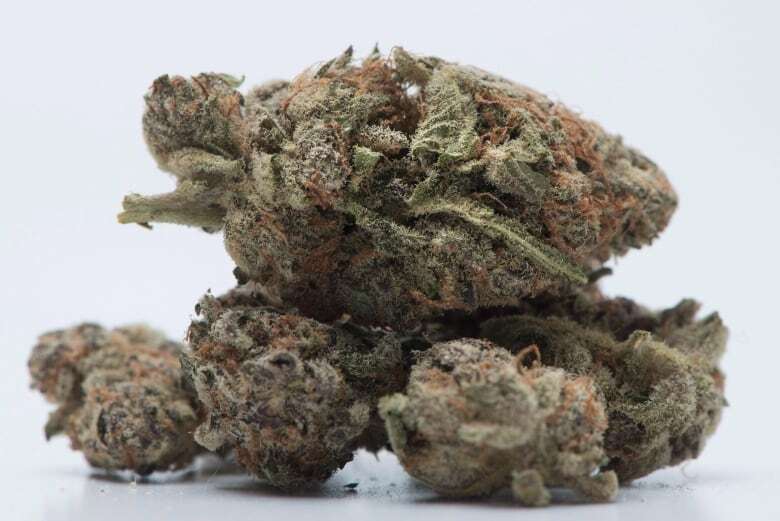 "The reason for that is there's a lot of misperceptions around cannabis and we know that, from surveys and studies that have been done," he said. "We really want people, when they're deciding whether or not to use cannabis once is becomes legalized, to make an informed decision. To understand there are risks associated with that, that there are potential health consequences." "We know that more young people use this substance than older people. We know it is something teenagers often try in high school and we know that it has a detrimental impact," he said. "There's a difference between a 15-year-old smoking cannabis versus someone who's in their 40s, where the brain is already fully developed. It does have a detrimental impact [in young people] and we've seen that in studies and surveys and other research." "If anyone can go down to the local dispensary and get cannabis, there's really no need for a separate medical authorization system. You really don't need to have people going to their doctors because anyone who has a medical condition and thinks they might benefit from it can go ahead and try it," he said. "And there's nothing to stop them from asking their doctor, 'might it work for this condition,' or 'do you have any idea about what doses I should use,' or these types of things." "The hypothesis is that there's a lot of people who may have initially turned to the medical system to get access who now don't need to do that anymore. So the number of prescriptions, or authorizations, seems to go down," he said. "And that's sort of what we're anticipating in Canada, that the system sort of phases itself out over time, as we get more experience with [legalization]. "There will be some physicians who feel that this has a real place in terms of treatment options and will continue to have those conversations with patients. But we're hoping for the vast majority of physicians who are uncomfortable, it will mean their patients can just seek it out on their own, they won't have to find another doctor or to go to a cannabis clinic. They can go down to the dispensary and see if it works for themselves." And it's "more accurate to say authorized," rather than prescribed, says Blackmer. "It's not a typical prescription because it's not something where you'd give it to a patient on a piece of paper and they'd take it to a pharmacy of their choice — that's really a prescription," he said. "An authorization is something the doctor authorizes and faxes it or emails it to a specific distributor of cannabis and then the patient goes through that distributor, so it's definitely a different process."